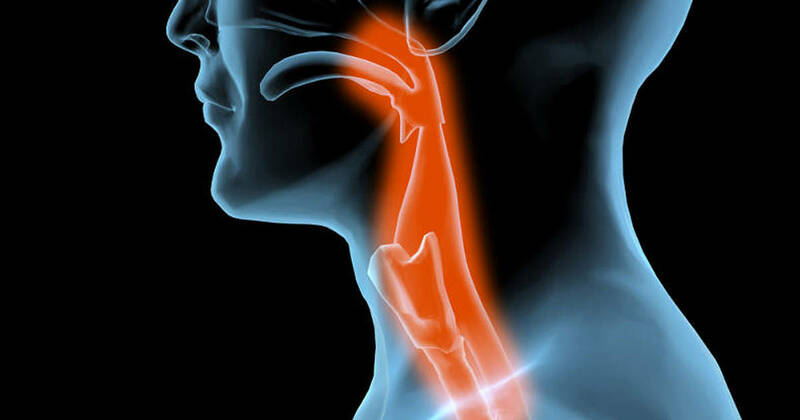 From air pollution that acts as an irritant to allergies and the frustrating common cold, the causes for developing a sore throat are plenty. While the Mayo Clinic notes that more serious issues may be at hand such as cancerous throat tumors or gastroesophageal reflux disease (GERD), a sore throat is likely due — at least in colder climates or in the winter season — to dry indoor air that exists in heavily heated environments. The dry, scratchy and often painful feeling that results is bothersome, and many people seek ways to ease sore throat pain. Unfortunately, the majority of solutions that people use, such as store-bought numbing throat sprays, can make health even worse. According to the Food and Drug Administration (FDA), they have continued to “receive reports of methemoglobinemia, a serious and potentially fatal adverse effect, associated with benzocaine products both as a spray, used during medical procedures to numb the mucous membranes of the mouth and throat.” Methemoglobinemia, while rare, occurs when there is a diminished oxygen supply in the blood stream. Headaches, rapid heart rate and even death may result. Rather than take the time to sort through the clutter of over-the-counter “fixes,” which have the potential to harm your body, why not turn to more natural methods? Here’s a look at some easy ways to tame a sore throat. Chances are, most of these remedies are already in your own home. Capsaicin, an ingredient found in cayenne peppers, acts as a natural anti-inflammatory and pain reliever. Simply mix about one-half teaspoon of cayenne powder to one glass of warm water and gargle. Doing this on an as-needed basis should help provide relief from that pesky sore throat. Just remember not to overdo it, as cayenne powder is high on the spicy/hot scale. Additional powder can always be added if it can be tolerated. ACV has been recommended for a variety of health situations. From helping to clear skin problems to being an instrumental part of a cleansing detox, it’s often a go-to solution. In the case of a sore throat, it’s advised to mix two tablespoons of it with one-quarter cup of warm water and two tablespoons of honey. Feeling bold? It can also be taken straight, with no need for dilution. Chopped or crushed raw garlic is an ideal way to ease a sore throat. Its powerful compounds are both antiviral and antibacterial. After chopping, let the garlic sit for about 15 minutes. This helps ensure its effectiveness, as cooking lessens its healing properties. Many people enjoy mixing it with honey and lemon or adding the crushed pieces to either a favorite herbal tea or just plain hot water. In addition to making a garlic tea like the one described above, plenty of herbal teas exist in health stores. Look for organic ones specifically designed to coat the throat and relieve associated tenderness. Ones with ginger, licorice root and cinnamon all have warming, soothing qualities that should help. While this may not sound particularly appealing, it’s a go-to option worth exploring. Gargling with the combination of salt and vinegar that’s sitting inside a pickle jar has been said to help relieve sore throat pain. Raw sauerkraut juice works just as well, since it also contains vitamin C and probiotics. Last but certainly not least, who can forget the common remedy of gargling with warm saltwater? Simply mix one-quarter teaspoon of salt with one-half cup of warm water, and gargle often. A warm saltwater gargle restores proper pH levels and relaxes throat muscles, which diminishes sore throat pain. Trying these natural sore throat remedies should result in a soothing feeling that helps you feel better in no time flat.